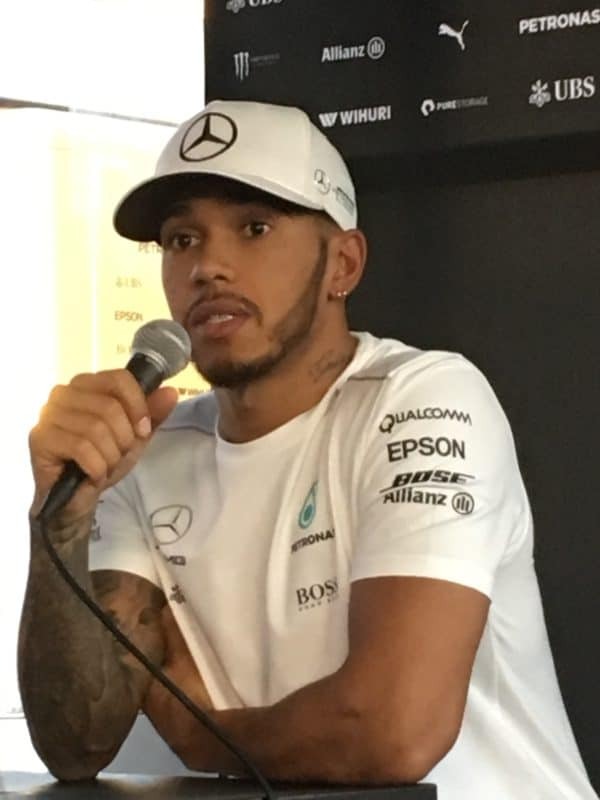 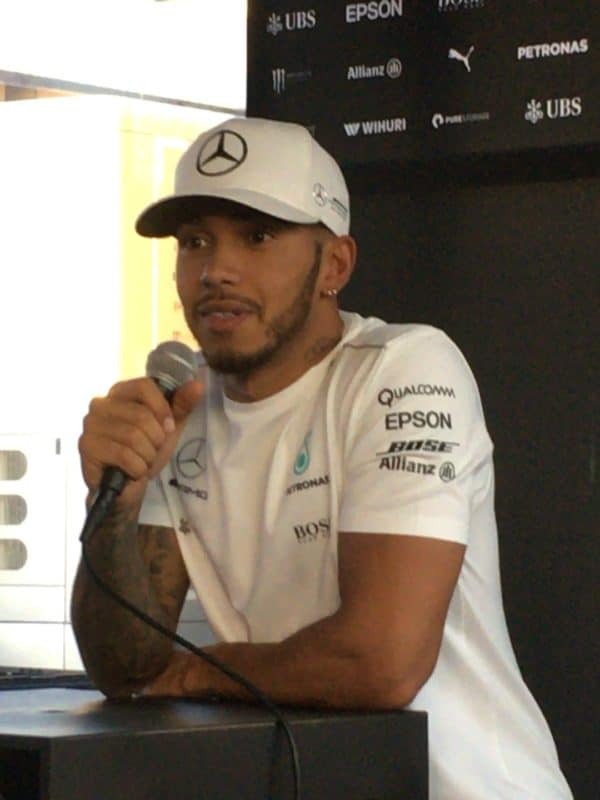 There was a large gathering of media in Mercedes hospitality as the final day of testing before Melbourne wrapped up, all eager to hear Lewis Hamilton’s thoughts on the W08 and the team’s readiness, but tinged with sadness as the news of the loss of John Surtees circulated around the paddock. 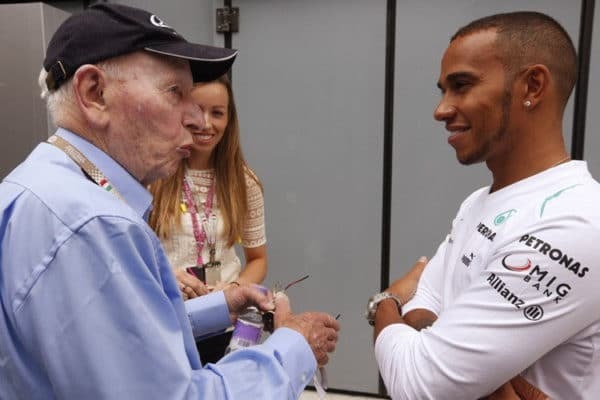 On Ferrari bluffing – have they shown their hand yet? 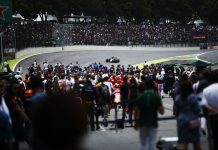 On overtaking – will it be possible this year? 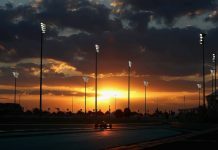 On the races – will they be more exciting than the previous few seasons? 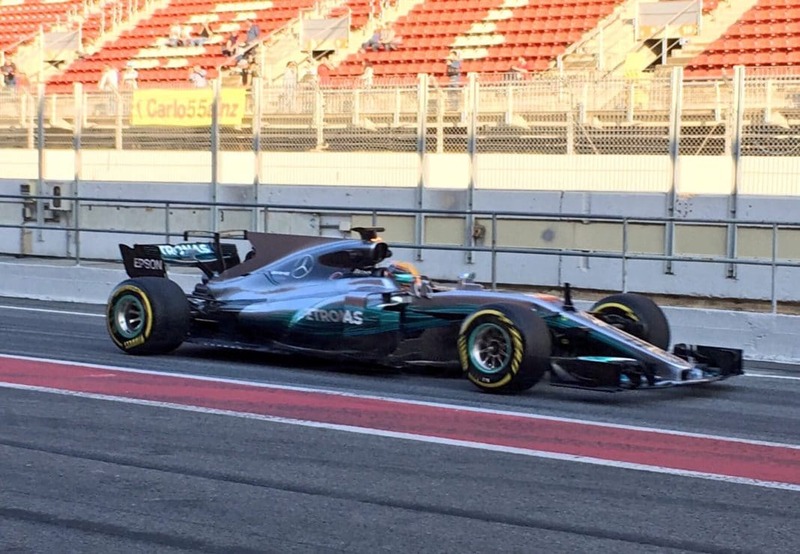 On the 2017 cars with the new tyre compounds – fun to drive?